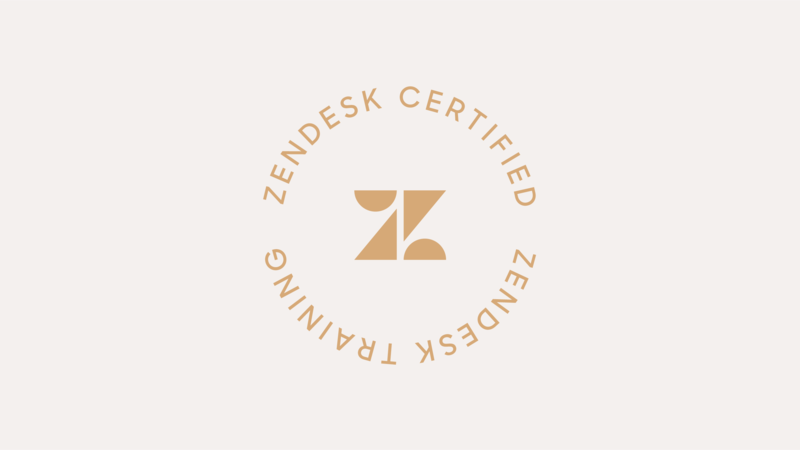 If you’re an experienced Admin or Developer with in-depth knowledge on the Zendesk platform, it’s time to validate your skill set by becoming a certified Zendesk App Developer I. With this certification, you will be able to accomplish more with Zendesk by building cool apps and integrations that add value to your support organization and make processes easier for your customers. Step 2. Now that you’ve identified potential learning gaps, fill them in by taking one of our recommended training courses online, and browsing exam topics in our help center.